Fruits are healthy right but too much of course of anything is just bad . Or even a small dose of anything that is forbidden is just as bad. Kris Aquino was questioned by netizens when she posted a photo on Instagram of a bundle of peeled fresh fruits from Davao. 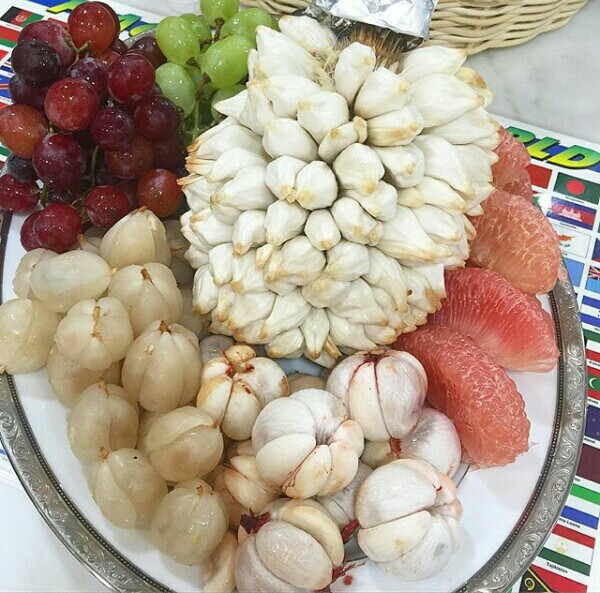 The fruits were marang, mangosteen, grapes, lanzones and pomelo. These fruits are sweet especially marang that is notorious for being a no-no for those who suffer high blood pressure . It’s not like Kris is going to eat everything, but moderation will help, says a fan.